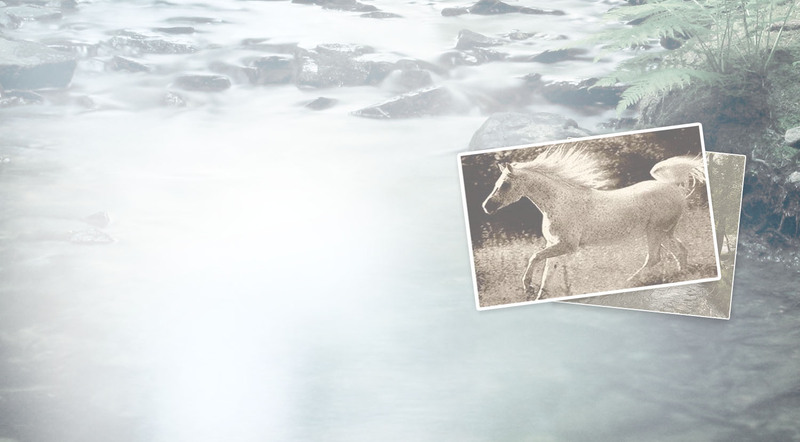 Who would have ever guessed that the main ingredient in Avène Cold Cream was discovered by a horse who was playing in the mountains of Avène, France! Legend has it that in the South of France in 1736, a horse with a skin condition belonging to a local nobleman, was let free to roam the Cévennes Mountains in Avène, France. Every day the horse would drink and roll in the water from a natural spring. Miraculously, the horses’ skin condition was completely cured! The microflora, called Aqua Dolomiae, makes this thermal spring water so effective. It comes from deep within the earth and produces the active substances found in the Avène Thermal Spring Water. Used in all Avène products, this water gives these products its significant anti-itch, anti-inflammatory properties, helping to stimulate the skin’s natural protection. The “miracle of Avène” water is special because of its mineral content and its quality, both of which are very consistent. 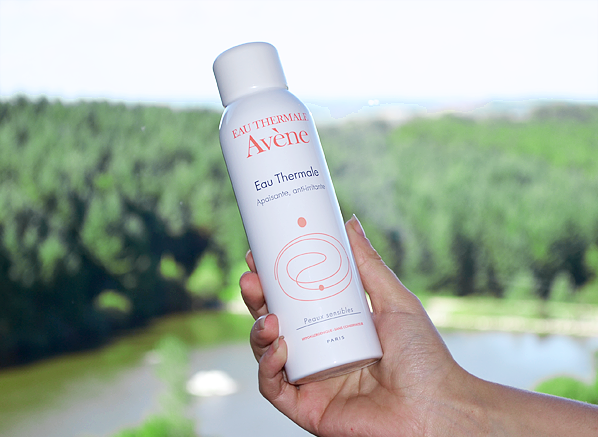 This remarkable biological property combined with the well-known mineral properties of Avène Thermal Spring Water ensures gentleness and tolerance, creating a unique double signature that does not exist anywhere else in the world. If you’re looking for a great cold cream, Avène has entire collection of Cold Cream based skin products that are rich and moisturizing. This Cold Cream formula combines Avène Thermal Spring Water, pure white beeswax and pharmaceutical grade paraffin oil to moisturize, nourish, and protect the skin from the drying effects of environmental aggressors that compromise the skins moisture barrier. Start with Avène Cold Cream Ultra Rich Cleansing Gel for the face, or the Avène Cold Cream Ultra Rich Cleansing Bar for both face and body to gently cleanse the skin. 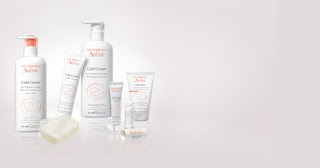 Follow with the Avène Cold Cream and Avène Cold Cream Nourishing Body Lotion to deeply nourish the skin. Next apply the specialty products such as the concentrated Avène Cold Cream Hand Cream, Avène Cold Cream Lip Balm or Avène Cold Cream Lip Cream. Suitable for infants and children as well, these products are cool and soothing to the touch, and after about a week of use, the Avène Cold Cream Nourishing Body Lotion will stop your skin from flaking, all without staining your clothes or competing with your perfume.